Attention Teachers! 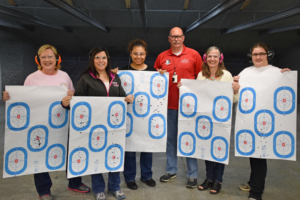 While you are taking a break from school spend some time in our classroom- with our firearms training class at the Governors Gun Club. 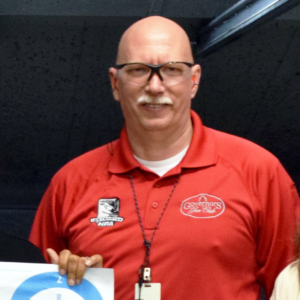 This 3 hour course is designed to educate the student on the safe handling and use of a handgun. Topics covered will be: basic firearms safety, firearm manipulation, general maintenance and fundementals of marksmanship. This course requires that the student demonstrate the ability to utilize safe gun handling techniques while participating in a 25 round shooting course. NOTE: The materials are available for rent and/or purchase at Governors Gun Club prior to class if needed. Additional materials: notepad and pen. There will be a written test at the end of this class. A minimum score of 80% is required to pass the class. Upon successful completion of this course the student will be awarded a Certificate of Completion from GGC.